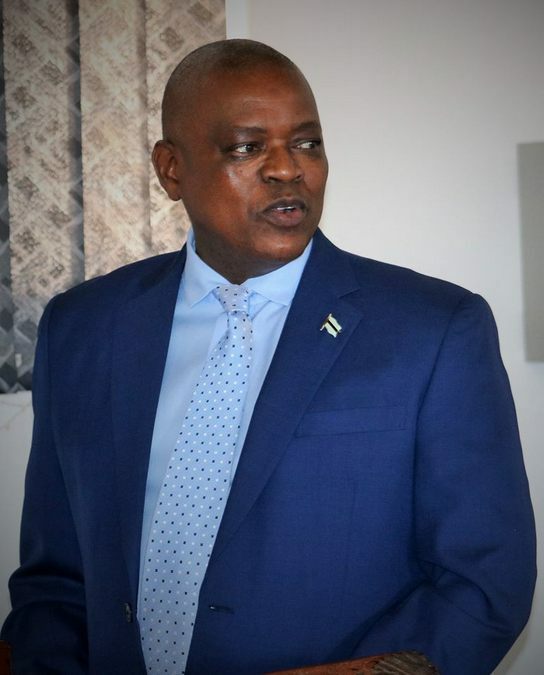 In the latest Botswana Wildlife Producers Association annual general meeting, President Mokgweetsi Masisi made the following remarks regarding game farms and hunting in Botswana. 1. A very good morning to you all. I am delighted to be with you today at this important gathering where we will have the opportunity to discuss issues pertaining to natural resource utilisation in Botswana. 2. It is gratifying to note that over the years, Botswana has experienced quite a significant growth in the number of people participating in the Game Ranching sector and I can assure you that if well facilitated, the sector has the potential to contribute towards the diversification of the economy thus creating the much needed employment amongst our rural communities. 3. 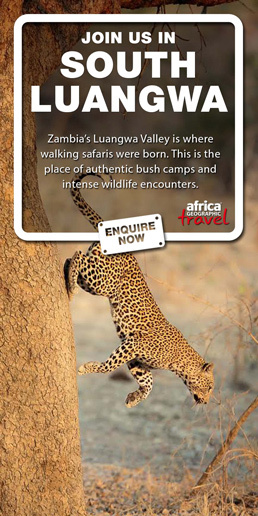 In recognition of this potential, the Wildlife Conservation Policy (WCNP) of 1986 was formulated for the development of a viable commercial wildlife industry, to create economic opportunities, employment and generation of income for the rural communities through sustainable utilisation such as controlled hunting, processing of wildlife by-products and photographic safaris amongst others. In this regard, the revised policy of 2013 places the private sector at the centre of efforts to diversify the wildlife sector. 4. Government went further to develop the Game Ranching Policy in 2002, which gives detailed directions pertaining to the development of a game ranching industry, implementation guidelines and responsibilities for the stakeholders involved in the industry. 5. Consequently, the past years have been characterised by an increased interest from private individuals and companies to participate in natural resource utilisation. This has led to an increase in the number of Registered Game Ranches from Thirty Three in 2000 to One hundred and Thirty to date. This resulted in the growth of wildlife population in Botswana including rare and endangered species such as sable and rhinos. 6. Ladies and Gentlemen, I am pleased to announce that Government recognises sustainable utilisation of natural resources as an area that can contribute to the growth of the economy of this country. 7. To this end, deliberate efforts have been made to ensure participation of both communities and individuals in Game Ranching. Currently, individuals benefit from sustainable utilisation of natural resources through non consumptive approach since 2014. 8. Despite the marked growth of natural resource utilisation, the sector has not yet reached its maximum potential in terms of contributing to the national economy as well as its ability to contribute to natural resource conservation due to its high investment costs which make it difficult for ordinary Batswana to venture into. 9. In this regard, I have instructed Ministers, to remove all the impediments that are slowing down the growth of any industry under their mandate. My expectation is that issues of land, lengthy application processes and sometimes duplicate license requirements and inspections will be reduced to facilitate all of you. 10. My Government is also aware of the damage caused by elephants on your properties especially fences and water points which results in your animals going for days without water. To address this, we have started National Consultative Meetings on the National Elephant Action Plan and Human Wildlife Conflict. 11. 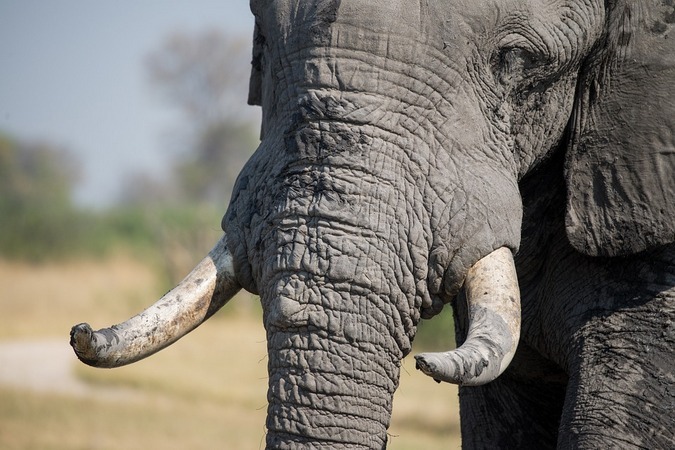 Ladies and Gentlemen, A moratorium on hunting was effected in 2014 in a bid to allow the population increase of the animal species but Government is of the view that it is time for us to reconsider the hunting ban in light of the high population increase of some animals particularly elephants. In this respect, Government has started national consultations on this critical issue. 12. Furthermore, Government views auction and export of live animals as an area that can contribute significantly to the growth of the sector. It is thus important that discussions on how this would be done should be held between the industry and the regulating Ministry. The aim will be to achieve a win-win situation. 13. The outcome of the consultations will allow Government to make informed decisions on the current challenges facing the industry. Our Policies must ensure that there is a balance between conservation and sustainable utilisation of natural resources for the betterment of our people. 14. Government therefore acknowledges challenges in natural resource utilisation hence the need to promote facilitation of a regulated natural resource based sector. This should be premised on sustainable off-take, science based quota setting and efficient utilisation of the resources. We should also encourage natural resource enterprises by providing opportunities for communities, individuals and the private sector to participate in such ventures. 15. 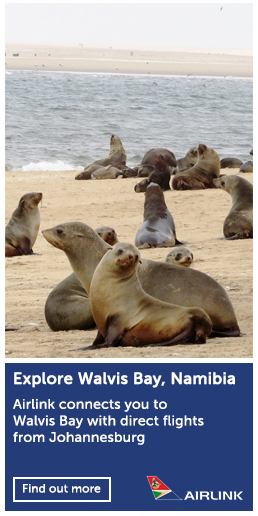 Distinguished Ladies and Gentlemen, Government will consider the review of the Wildlife and National Parks Act (WCNP) of 1992 and other relevant Legislation to facilitate beneficiation of Wildlife resources. 16. I would like to make it abundantly clear that animals in a game proof fenced farm belong to the Owner of the Farm. The Minister is however empowered under Section 25 of the WCNP Act to make regulations for game farms and game ranches which may include the conditions under which animals should be kept, the capturing and selling of animals on game farms. Any deviation from the above will require the amendment of the Act which can be motivated through National dialogue. 17. Notwithstanding the above, it is worth noting that there are certain endangered animal species, some threatened by extinction which are jealously protected by the State. These include rhinoceros and pangolins. As stated, The WCNP provides that any rhinoceros horn shall be a Government trophy as provided for under Section 67 (6), which states that no person shall have in his possession, transfer or in any way deal in rhinoceros horn. 18. It is therefore my expectation that this gathering will generate ideas and recommendations that will shape the industry for the benefit of both conservation and the economic growth of the country, ideas that will sustain the industry while creating jobs with decent income. 19. In conclusion, I would like to point out that a well-researched game industry will allow few good quality animals in a reduced land instead of many low quality animals occupying a large piece of land. The returns will be high, fast and at a reduced cost. If less land is required for each participant it will allow more people to participate in the industry. 20. Research will also allow some people to grow rare species of high value such as the pangolin. In the long run they will realise high benefits and put the country on the world map. 21. With these few remarks I wish you successful deliberations during your annual meeting.